New York Lawyer Pages, New York's most popular source of legal information, has partnered with LegalZoom.com, the nation's number one online legal document service. This partnership allows the New York Lawyer Pages community the ability to research legal topics and act upon on their own legal needs with reliable document preparation services. Brought to you by the nation's most trusted legal form provider, LegalZoom offers consumers and small business owners an easy and convenient way to create a last will or living will, form a corporation or LLC, register a trademark and more – online, and without the cost of an attorney. Simply Click on the document you need to get started. 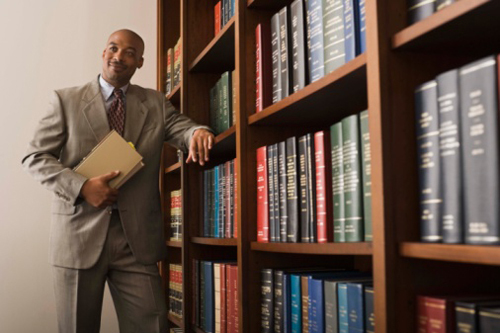 LegalZoom was developed by attorneys with experience from the most prestigious law firms.